Codex of the Black Sun’s first chapter, Black Stars Uncounted, discusses mixing sorcery into sci-fi. The opening paragraph frames the entire conversation of the book: What are the considerations for adding sorcery to your Stars without Number’s campaign? 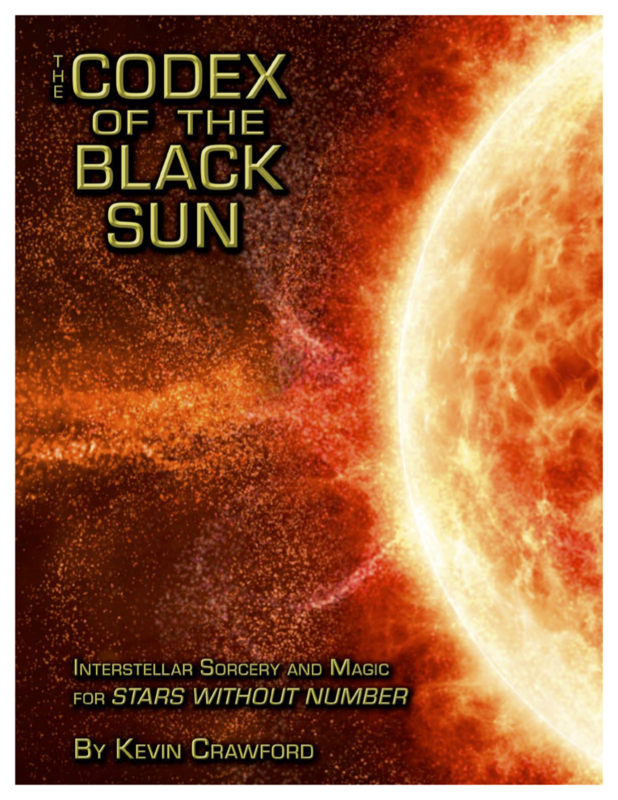 Welcome to the inaugural post in a series of posts in which I read Codex of the Black Sun (or CotBS), a sorcery and magic supplement for Stars without Number. This new series is a follow-on to my “Let’s Read Stars without Number” series. For those looking for magic in their space setting—Hello Spelljammer fans—this may be the supplement for you. Stars without Number’s Game Master Resources chapter discusses common complications, interstellar trade, converting prior from edition, house rules, name generators, and one-roll generators. Stars without Number’s Factions chapter provides a system for setting the campaign in motion; With tools for mechanically describing campaign elements and pitting them against each other. 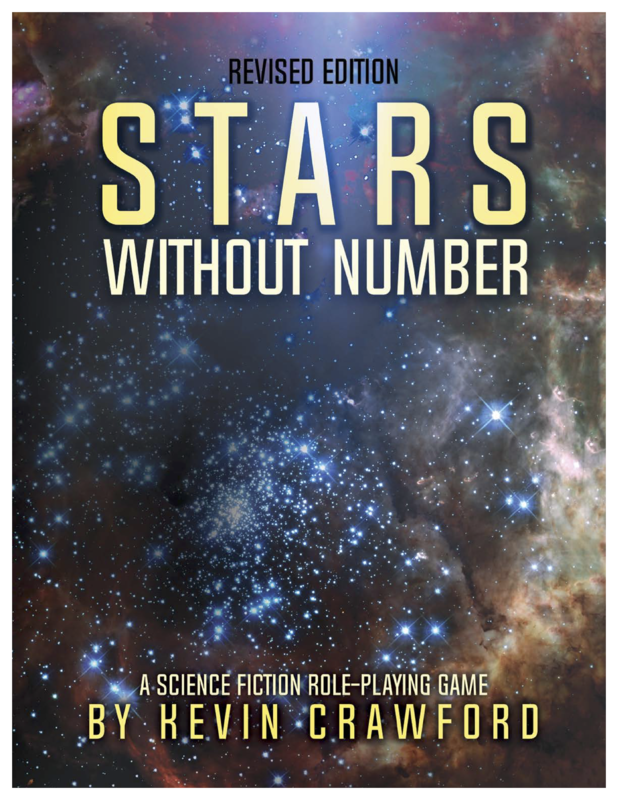 Stars without Number’s Xenobestiary chapter sets the tone by reinforcing a sandbox-style play. The following paragraph opens the discussions about encounters; Give players notice about looming hellbeasts; Street thugs won’t likely fight until the bitter end; And most importantly, reiterating that combat is dangerous!